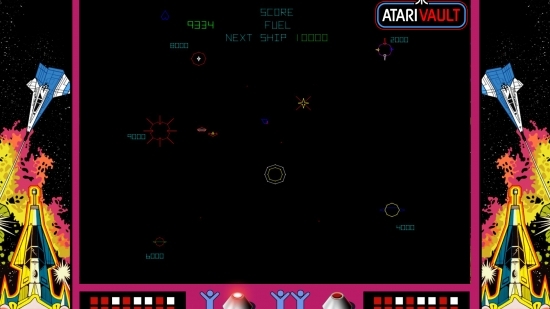 Release date: Available now on Steam! 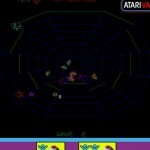 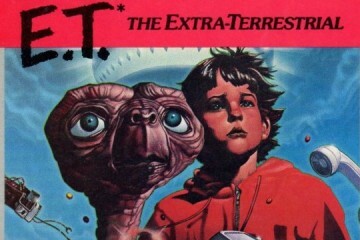 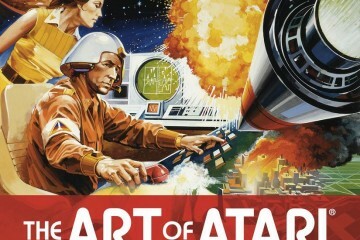 Whiskey Tango Foxtrot: Relive the Golden Age of Gaming with 100 of the most iconic Atari games from the 70’s and 80’s. 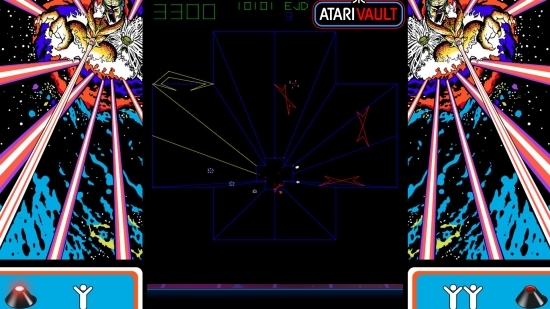 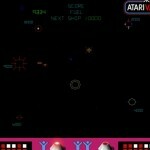 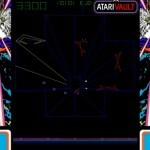 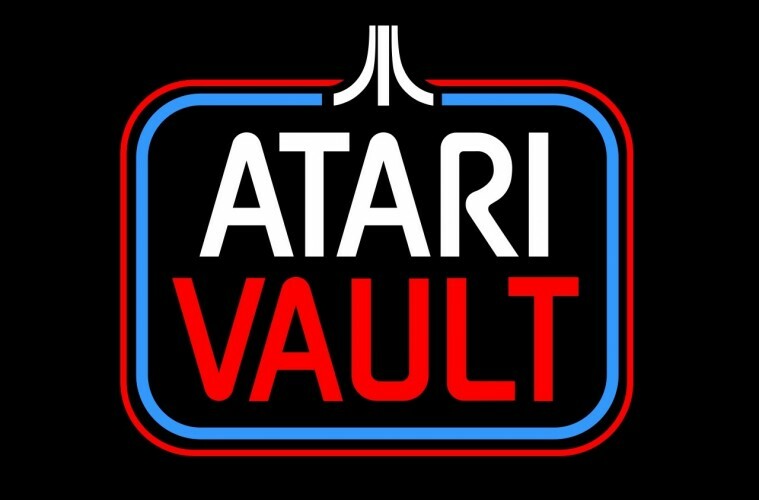 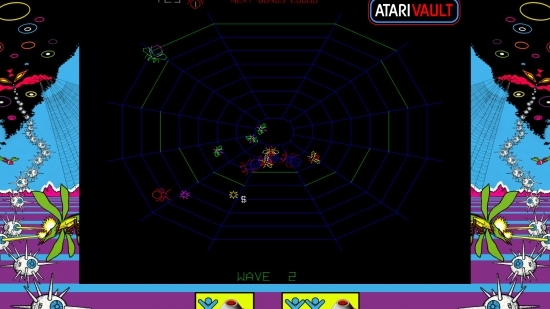 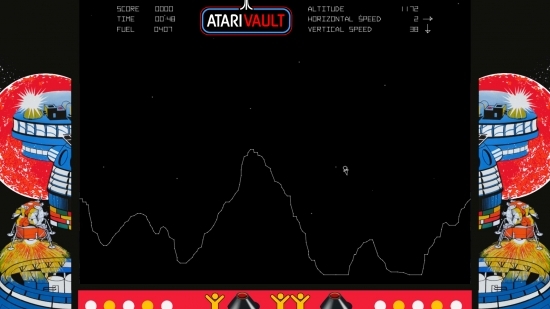 Now with online multiplayer capability, this extensive catalog includes classic Atari titles like Asteroids, Centipede, Missile Command, and many more, paired with intuitive new controls.